While furniture and decor are huge elements of your home, colors are what can make or break an atmosphere. 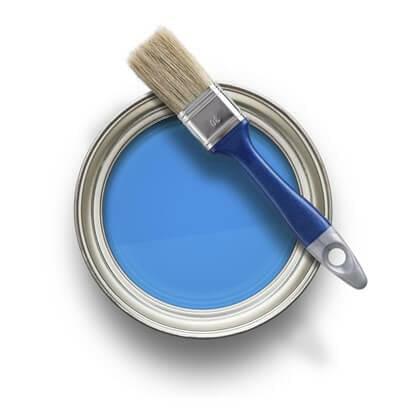 You'll find the perfect paint, window treatments and painting supplies at Columbia Paint. Your home should be an expression of you. It should display your style and persona, because above everything else, it is the one place on earth that is yours. 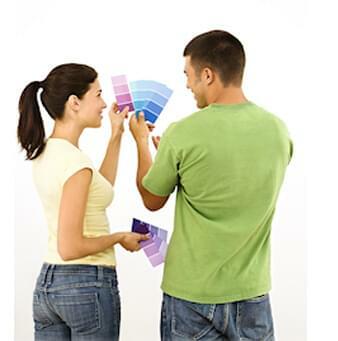 Give your home a fresh new look...from brushes to window treatments, we have you completely covered.